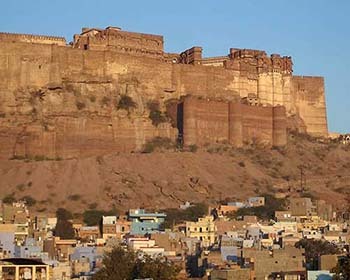 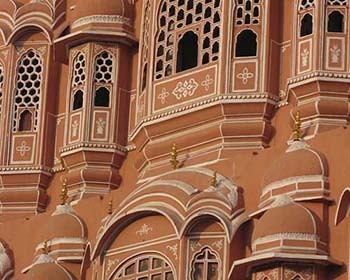 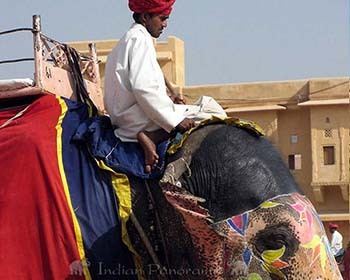 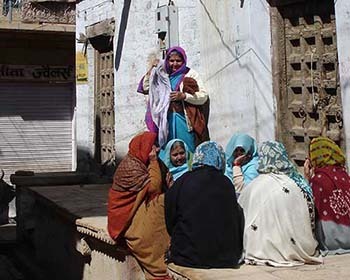 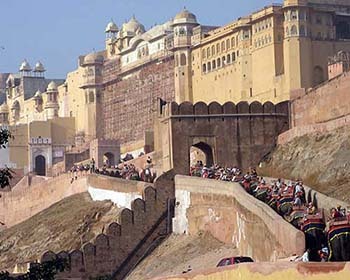 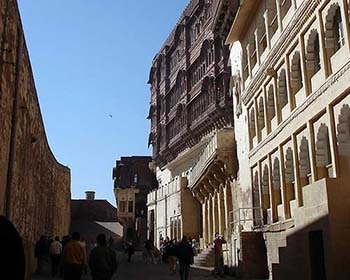 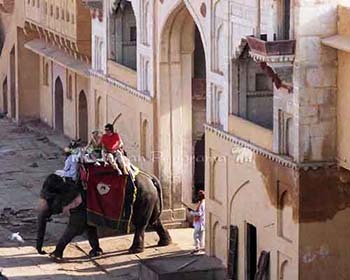 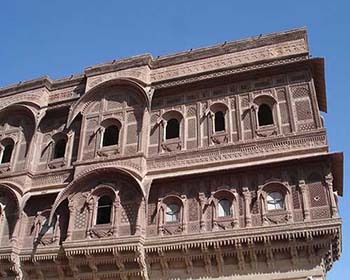 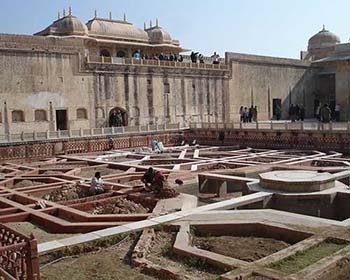 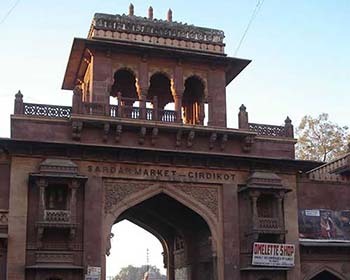 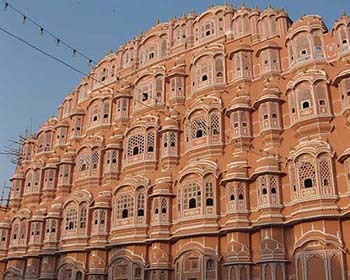 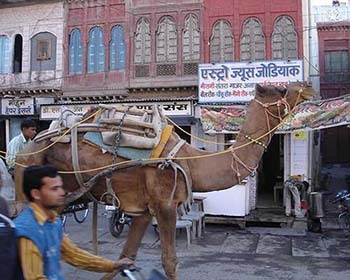 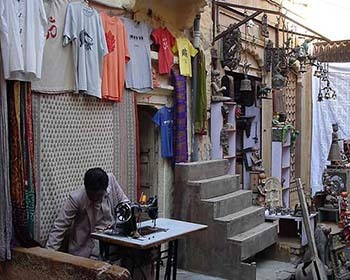 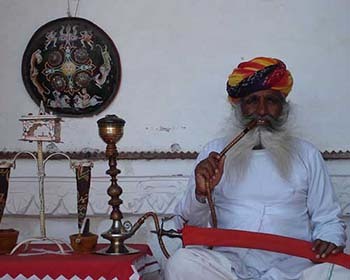 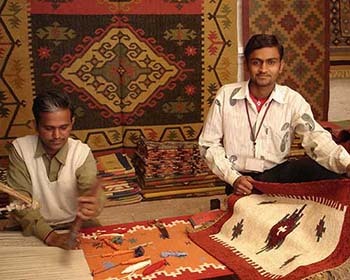 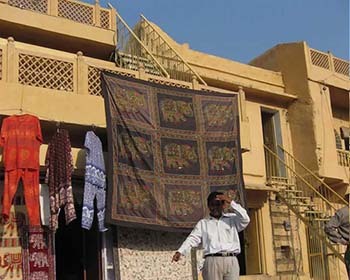 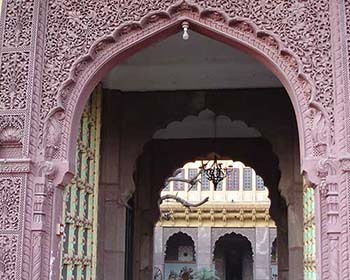 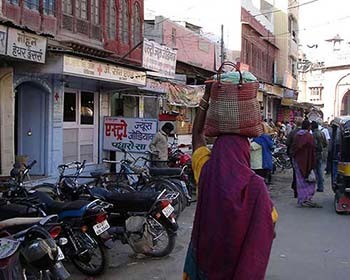 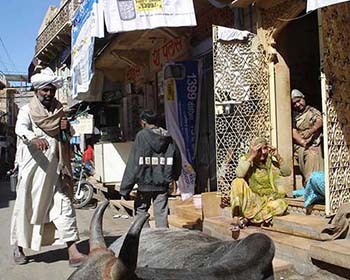 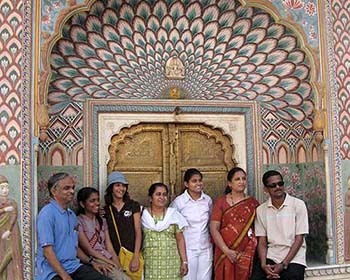 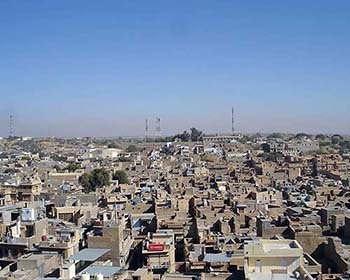 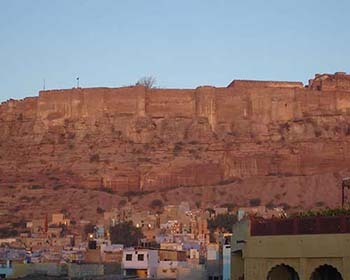 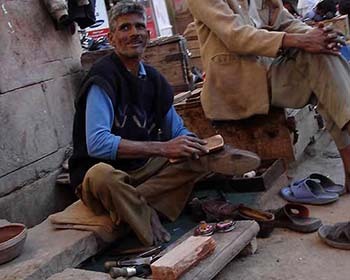 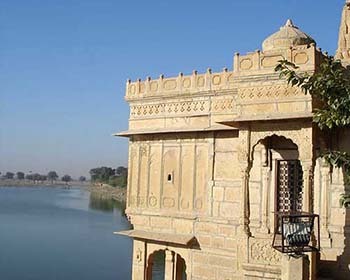 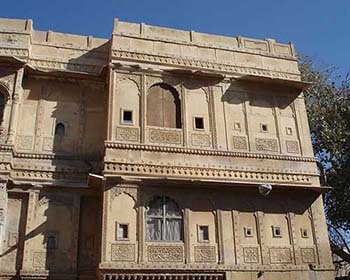 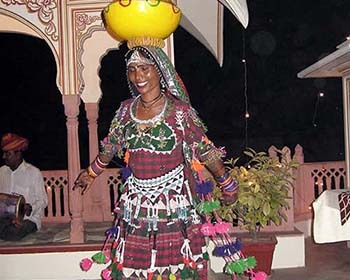 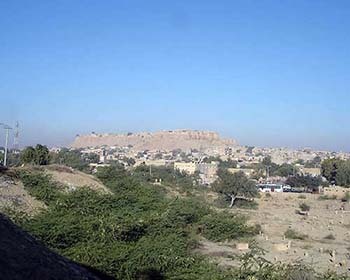 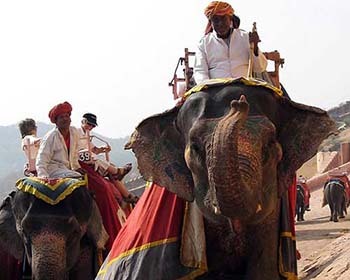 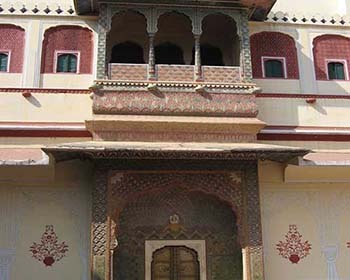 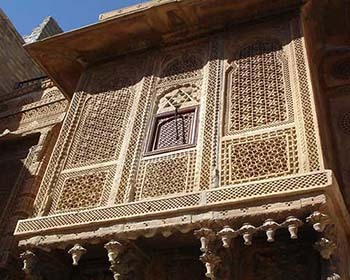 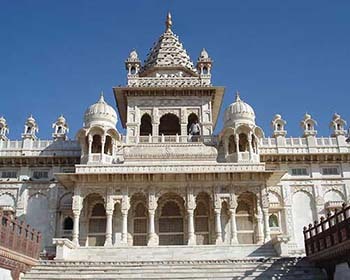 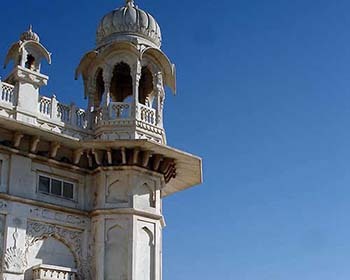 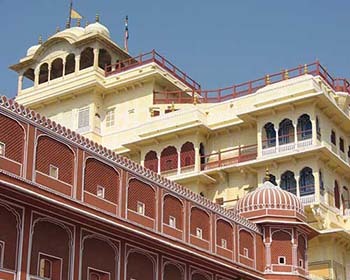 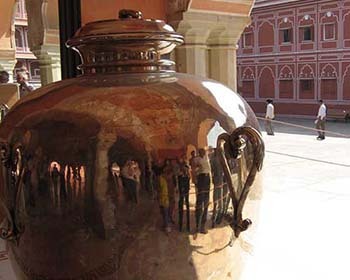 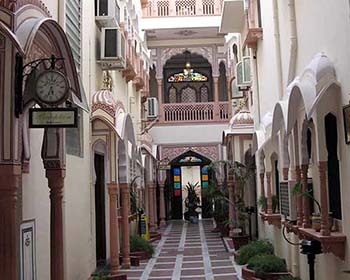 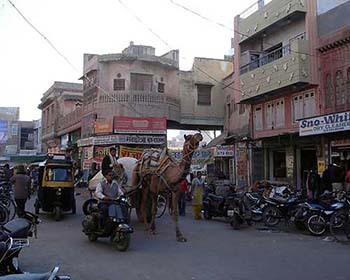 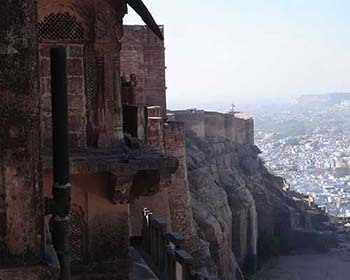 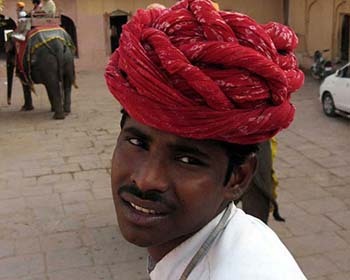 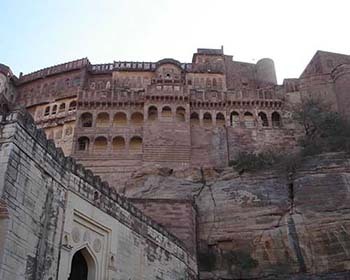 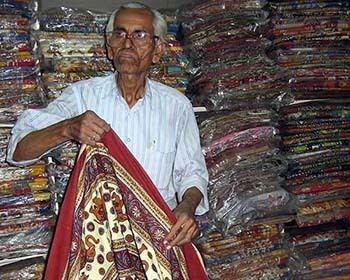 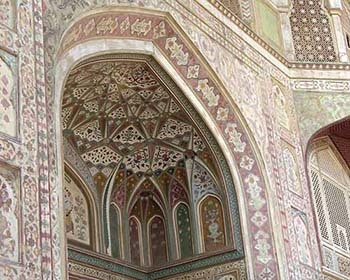 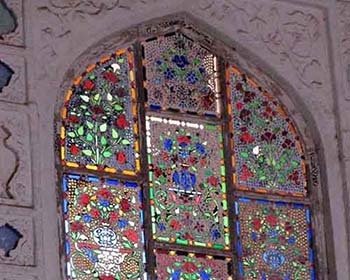 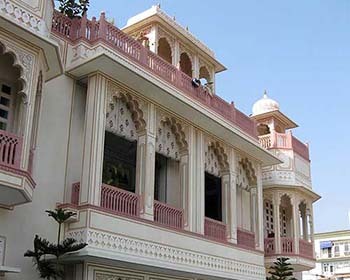 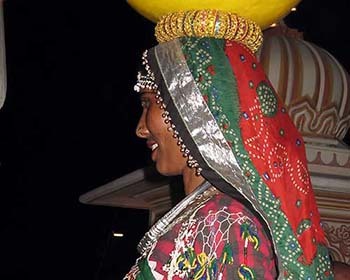 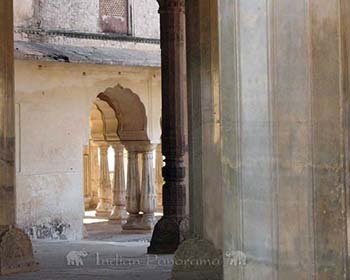 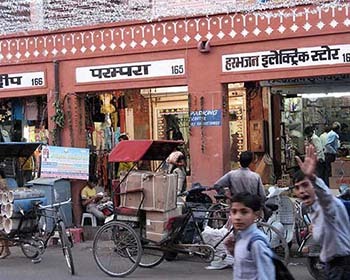 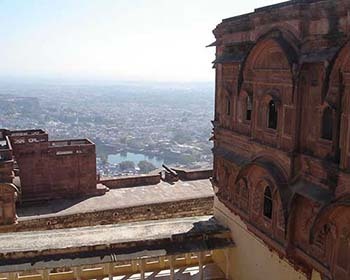 Jodhpur in western Rajasthan marks a transition between the semi-fertile agricultural land south and east and the arid deserts further north and west. 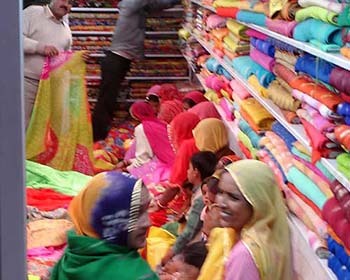 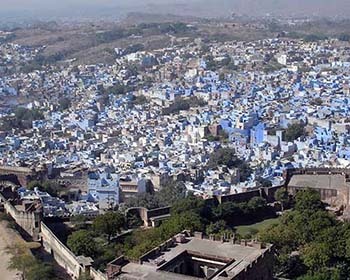 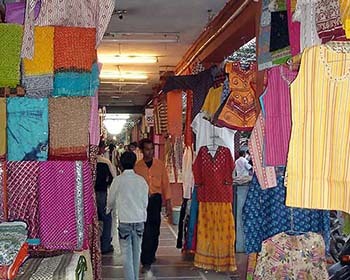 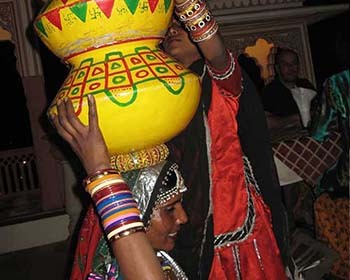 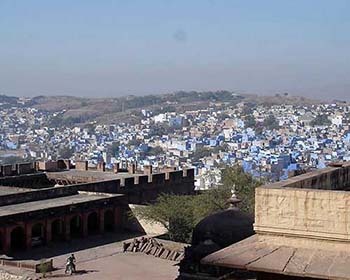 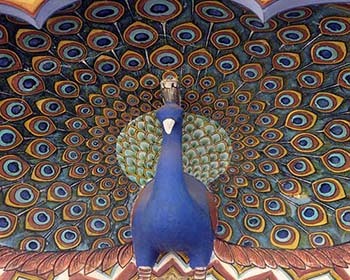 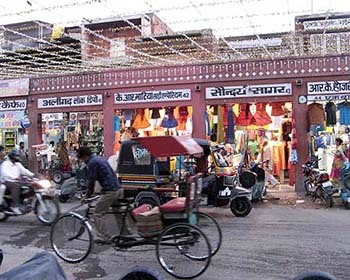 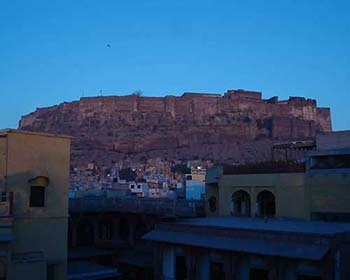 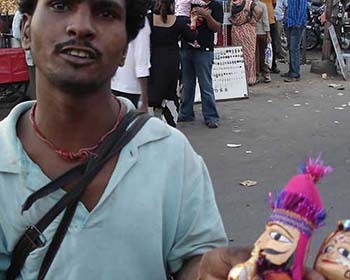 Many Rajasthani cities have a colour-related nickname- in the case of Jodhpur it is the Blue City- light blue being the colour of choice to keep mosquitoes away. 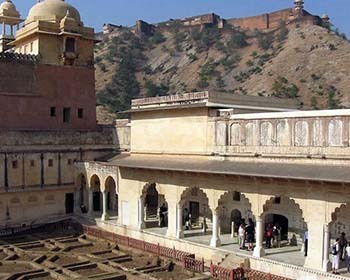 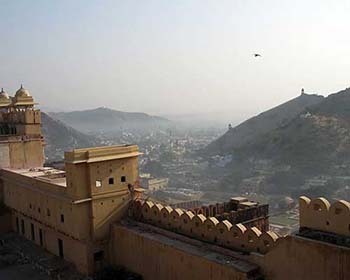 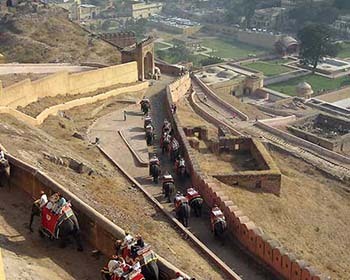 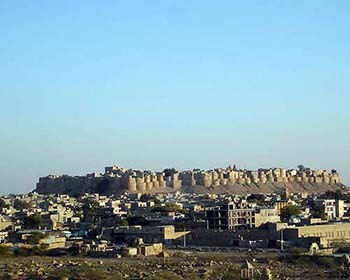 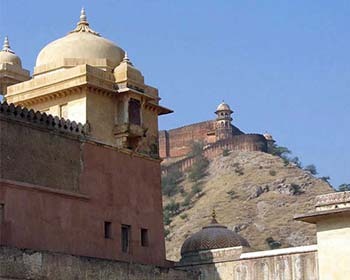 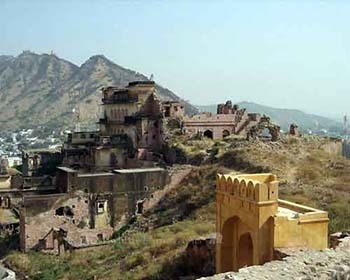 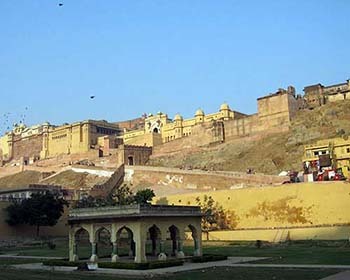 For miles around the city the skyline is dominated by the mighty and imposing Meherangarh Fort - a vast and sprawling complex which takes more than half a day to explore. 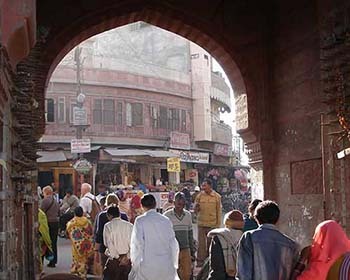 Also of interest is the market area which is clustered around a slightly incongruous Edwardian clock-tower. 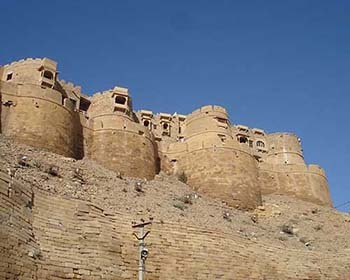 Jaisalmer is truly the last frontier of Rajasthan and has something of a 'wild-west' feeling about it (albeit in a very Indian way!). 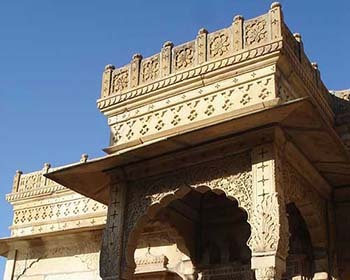 Known as the Golden City and dominated by a beautiful fort, this is a great staging post for camel treks into the dunes (or multi-day camping safaris by camel). 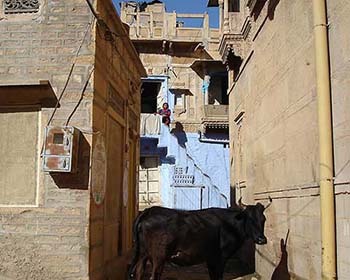 Jaisalmer Fort is the only 'living' fort in India - it is home to a large resident population- and exploration around the complex is always fascinating.